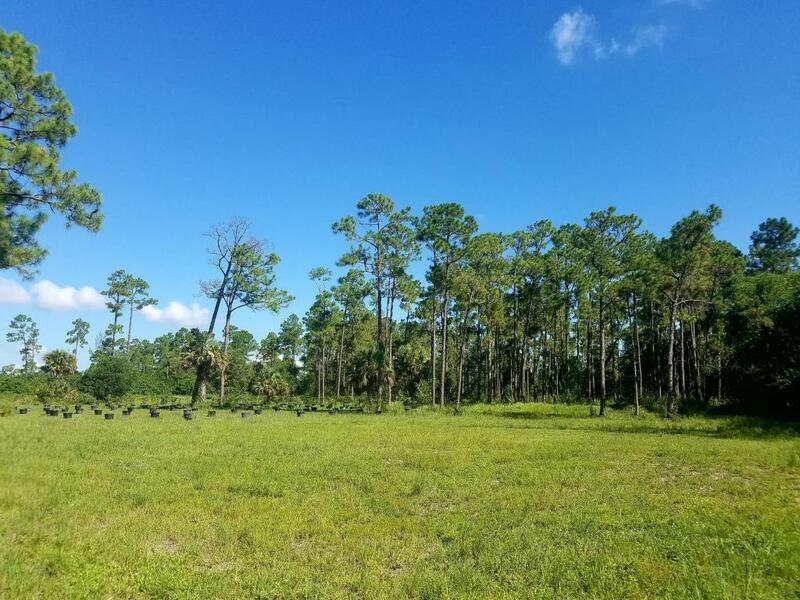 Unique opportunity to own 20 acres for your equestrian estate. 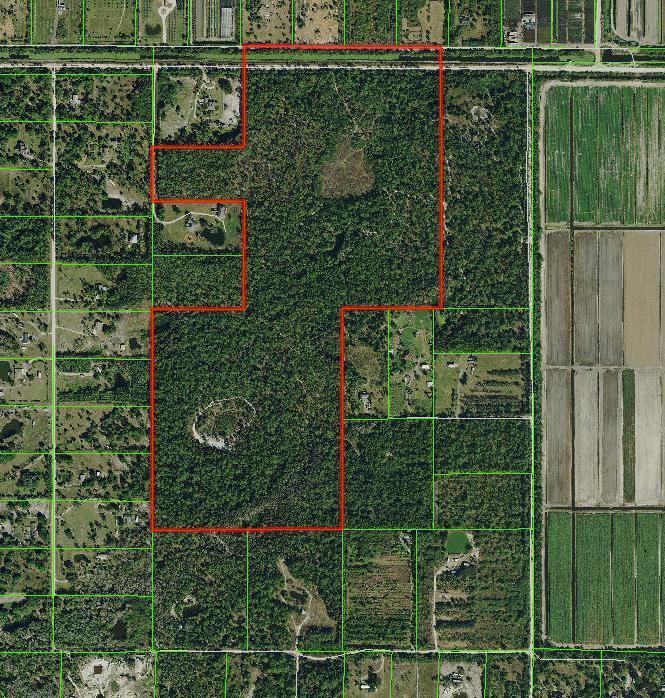 Ideally located on a paved road with direct access to Wellington (Southern Blvd, B Rd, Binks Forest). 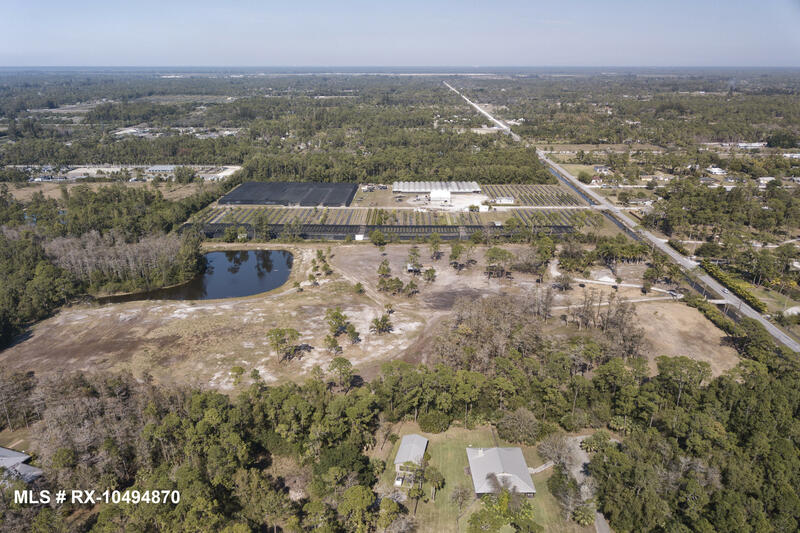 A mile from Publix shopping plaza and under 10 minutes to equestrian venues in Wellington and White Fences. 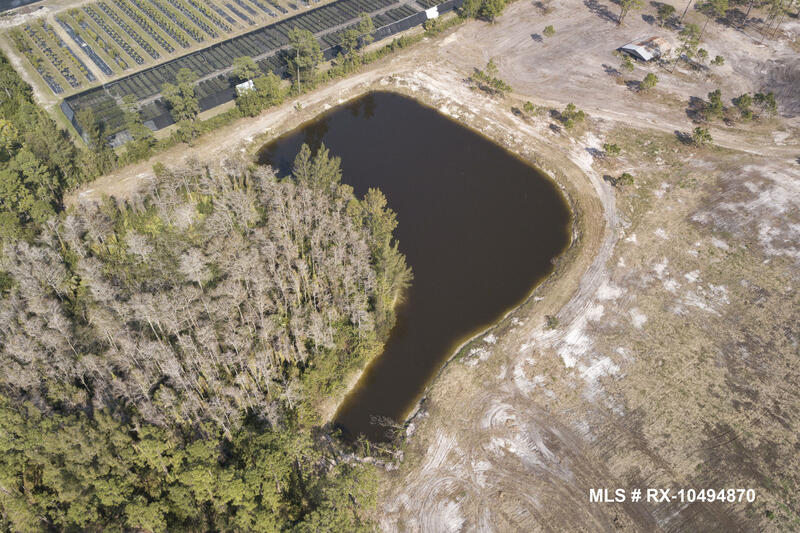 Property is high and dry with excellent drainage (2 drainage ditches, a canal and a pond). 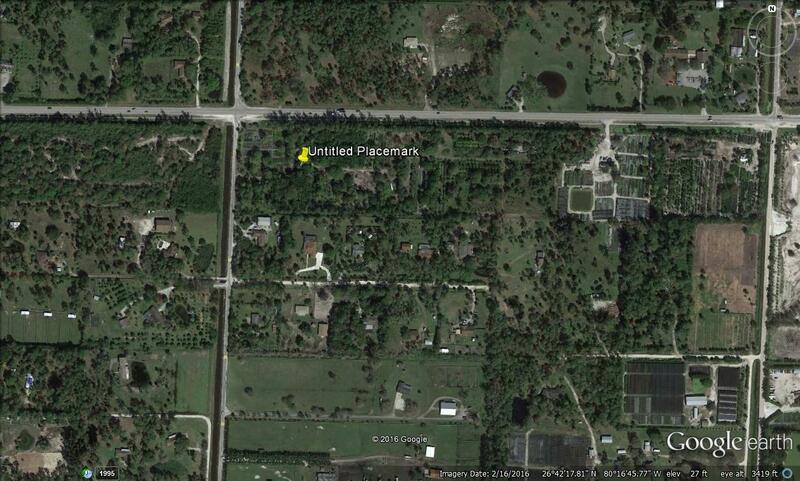 Clearing & filling have been done by the current owner. 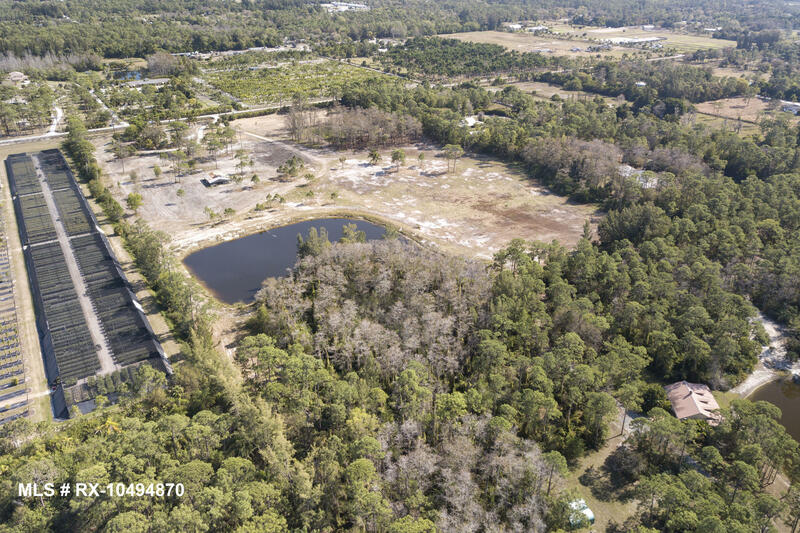 Well Water, water treatment system, electric and septic are available on property. 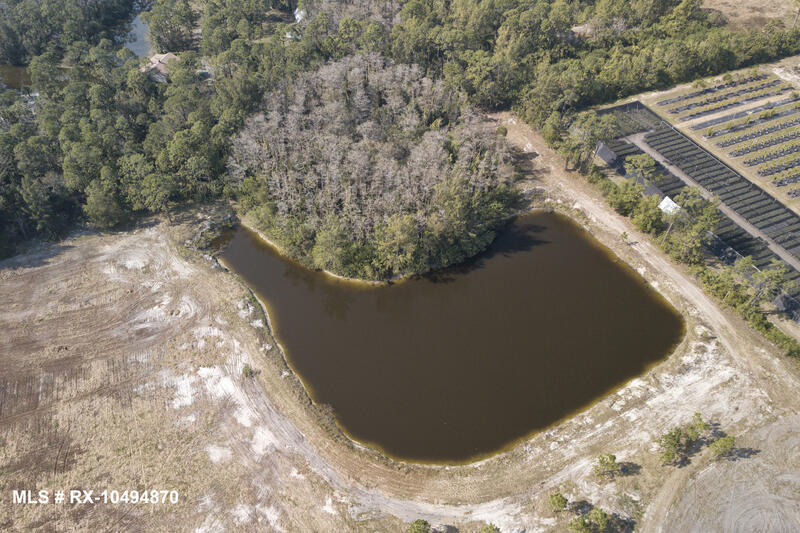 A pond is currently used for irrigation and drainage ; it also provides excellent wild life viewing and fishing. 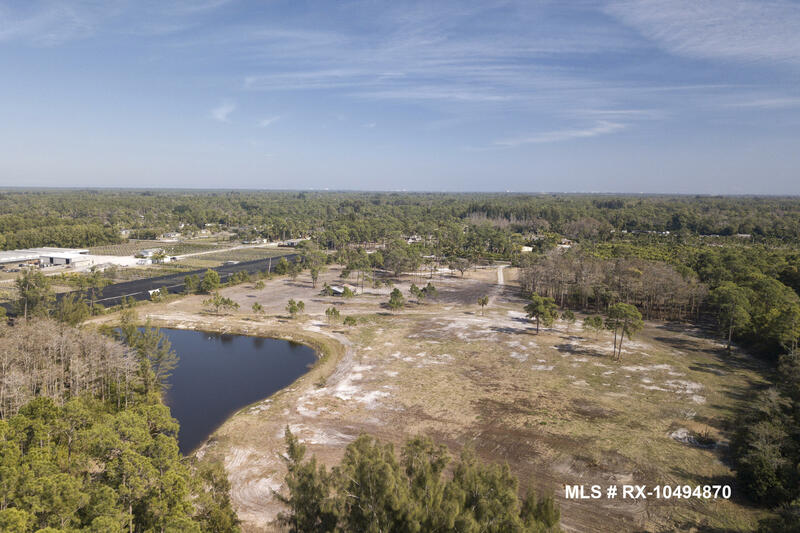 This property has endless potential and is ideal to build your dream equestrian estate. 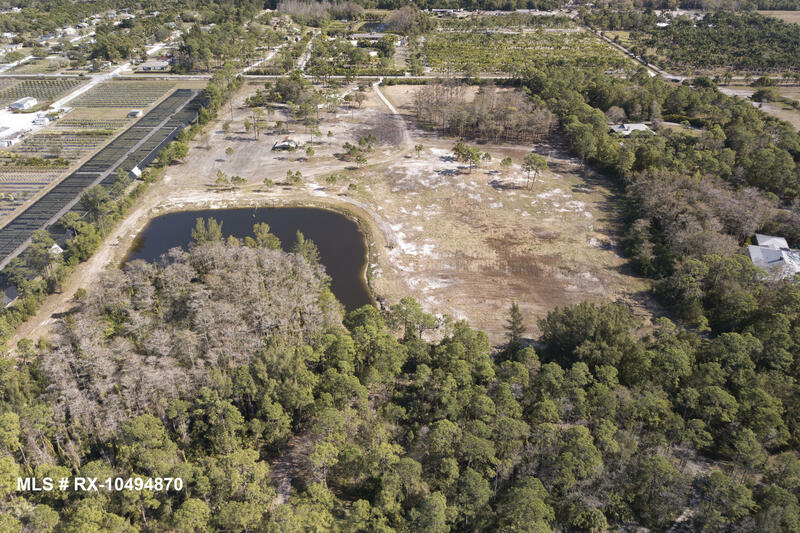 Existing pond and infrastructure provide perfect drainage for large covered riding arena(s). 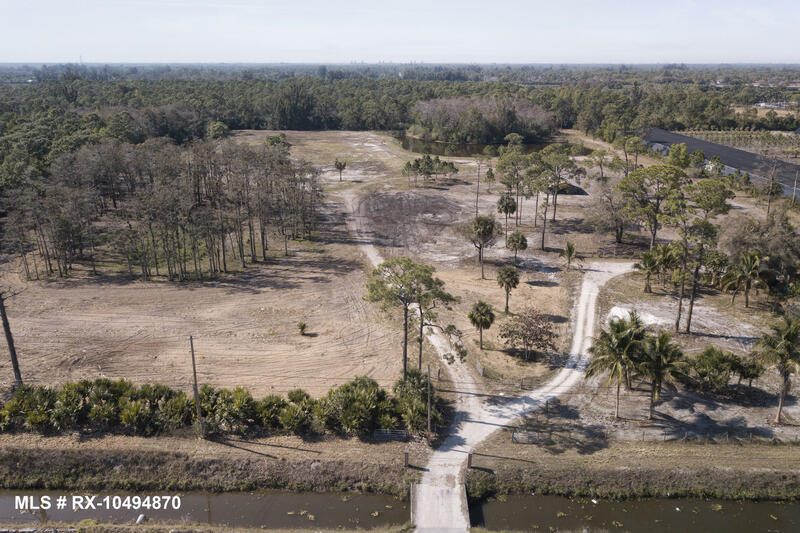 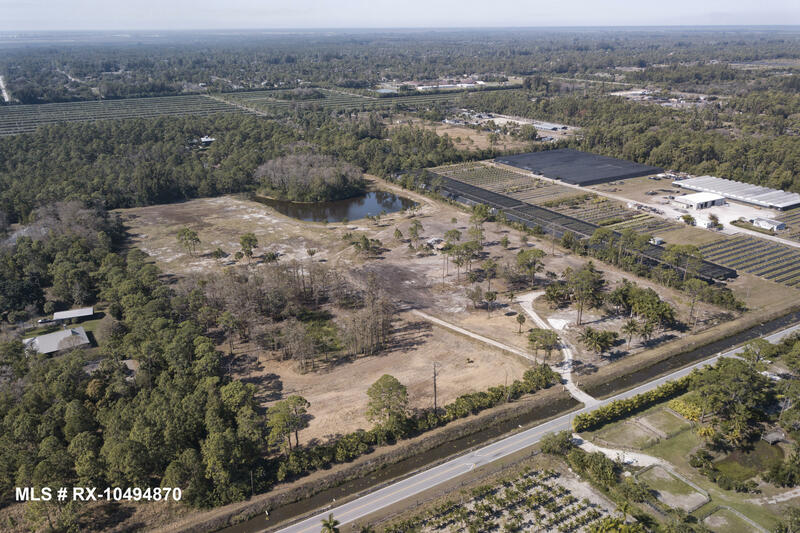 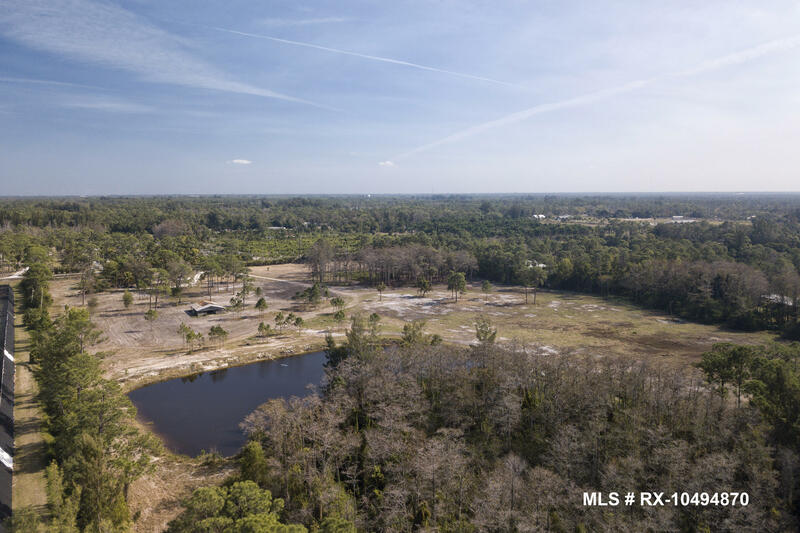 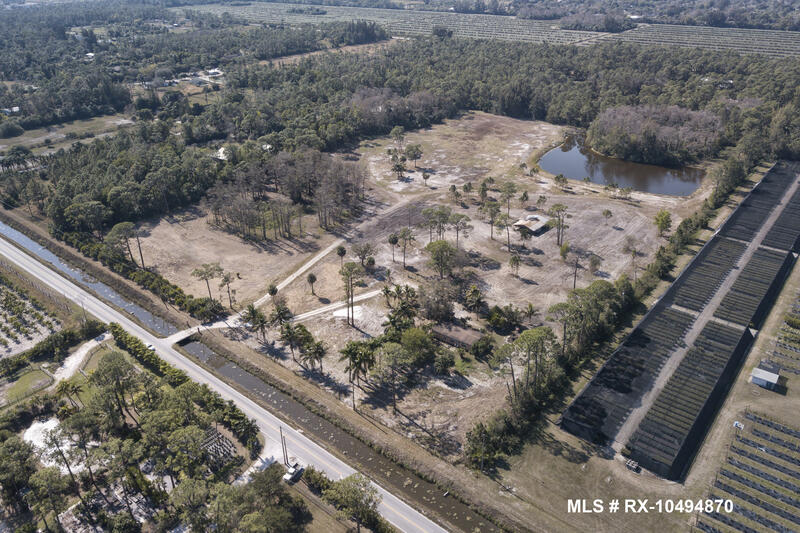 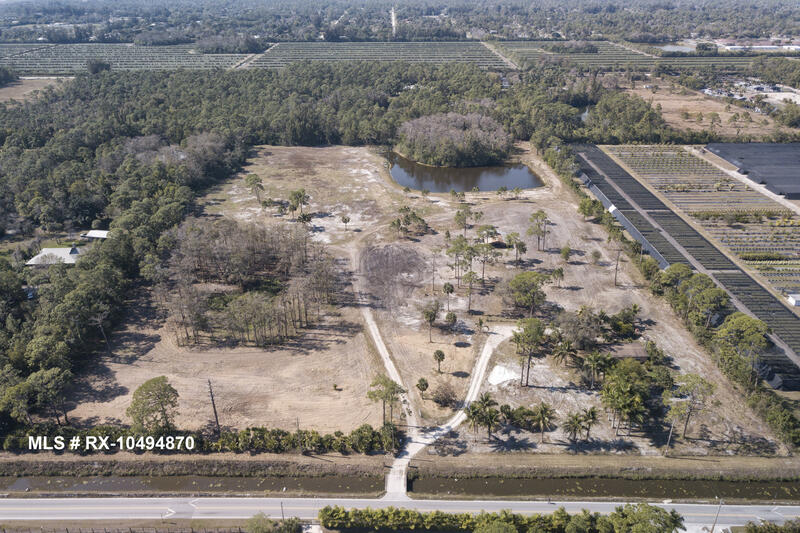 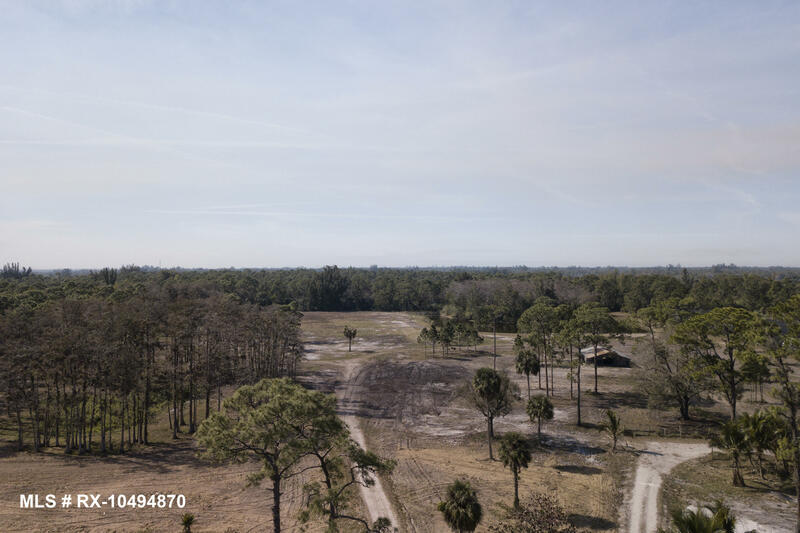 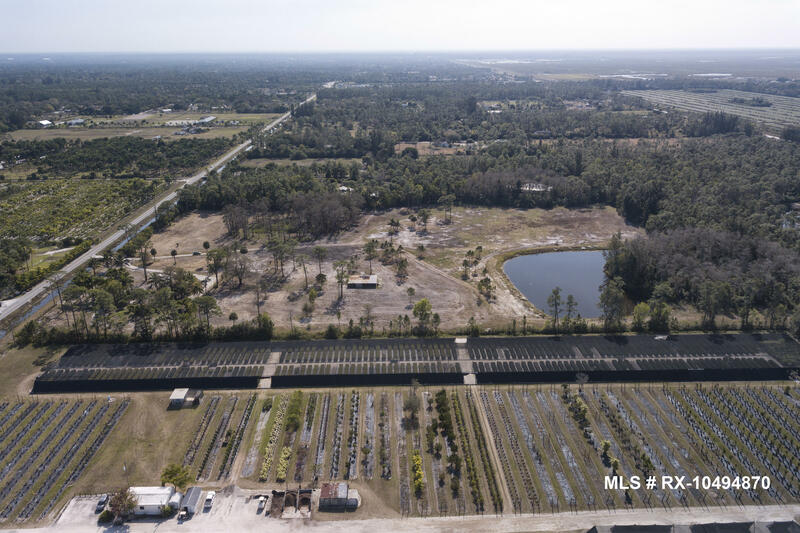 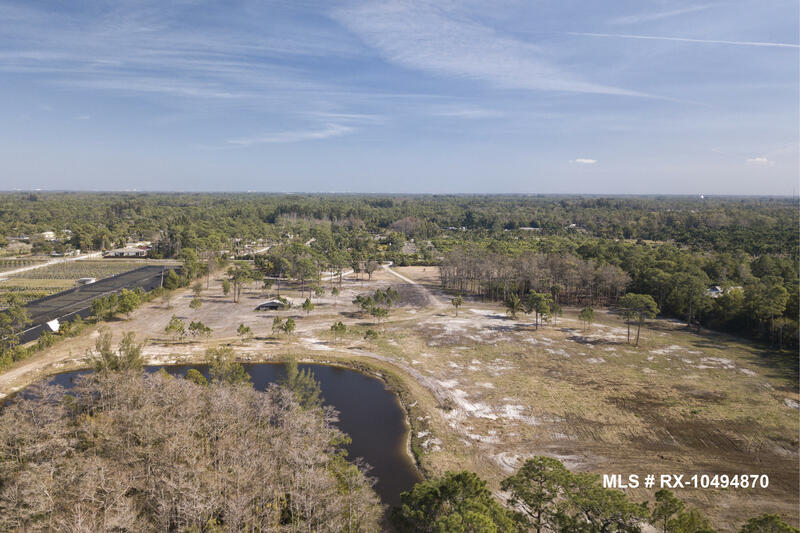 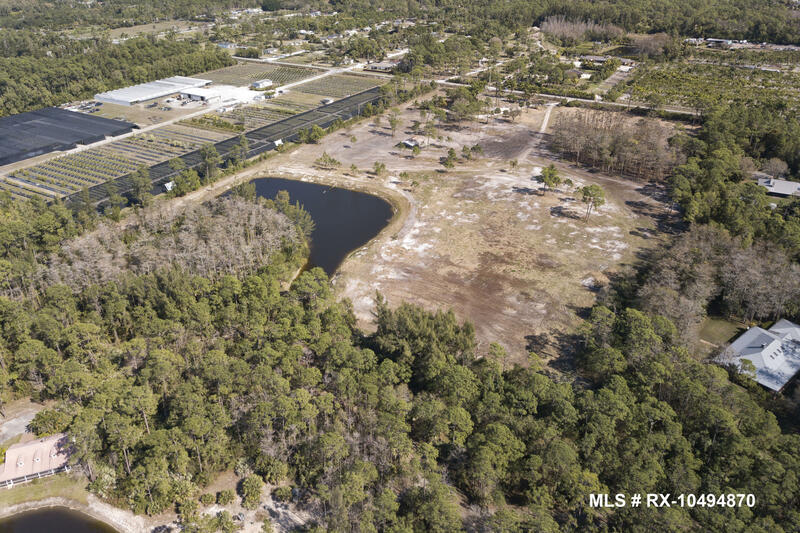 I would like more information about 1529 B Road (Land) Loxahatchee Groves, FL 33470 MLS #RX-10494870.